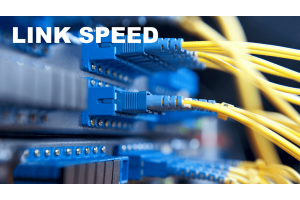 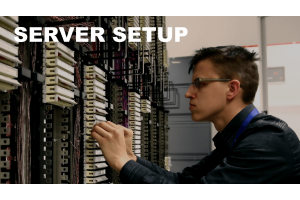 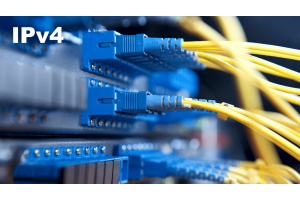 A Dedicated Server designed for more demanding business users. 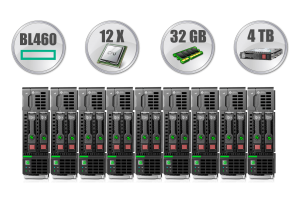 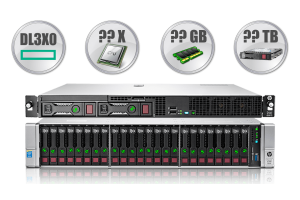 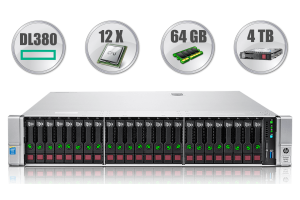 Combining improved 1U compute performance, smart power and cooling management with infrastructure management tools and essential fault tolerance, the HPE ProLiant DL360 is optimized for space constrained installations. Latest Intel 5600 Series Xeon® Processors, with choice of DDR3 Registered or Unbuffered DIMMs, Serial Attached SCSI (SAS), PCI Express Gen2 technology and ProLiant Onboard Administrator provide a high performance system,ideal for the full range of scale out applications. 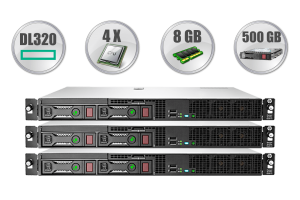 2 X Intel® Xeon® E5640 @2.66 GHz, 8 cores CPU Processor Fetures for this dedicated server: 2 X Quad-Core Intel® Xeon® processor E5640 (12M Cache, 2.66 GHz, 5.86 GT/s Intel® QPI). 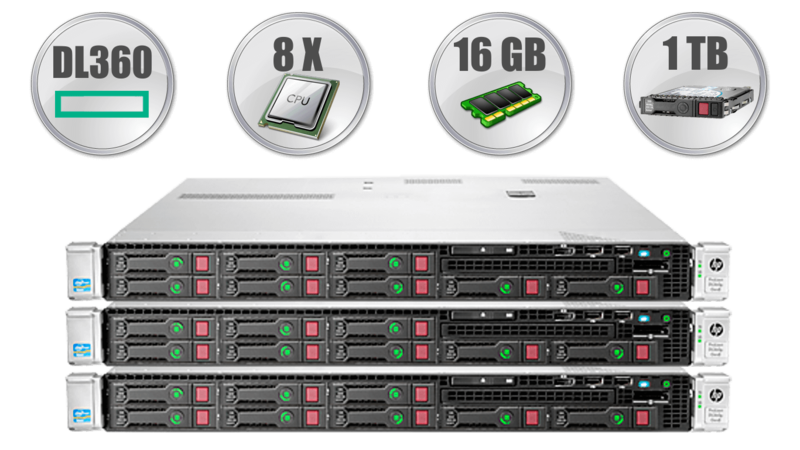 1 TB 2 x 500 GB or 1 x 1000 GB Enterprise SATA @7200 RPM disk space, RAID-1 RAID-0 or 2 X RAID-0 arrays.